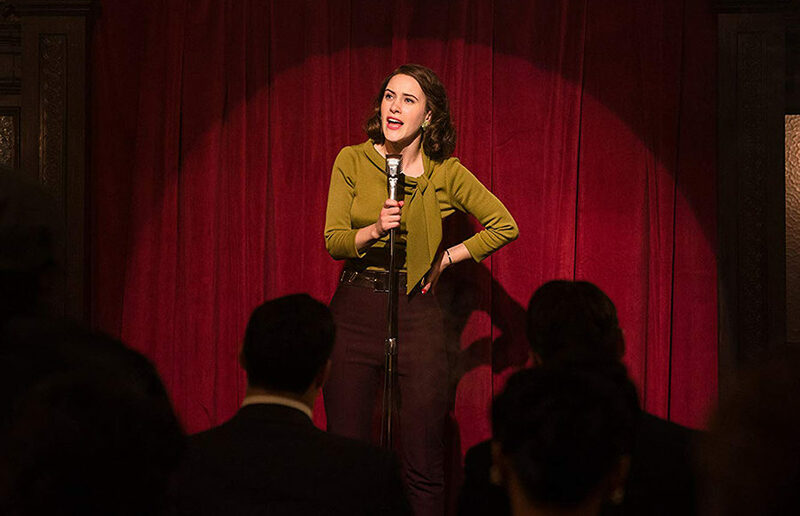 If TV shows were foods, “The Marvelous Mrs. Maisel” would be pink lemonade at a sunny picnic — sweet, delightful and refreshing with just the right amount of tart. The political statements in 2018’s film, music and television have transcended party lines to make up mass media that compels and entertains, and its creators deserve some recognition. Atwood herself graced the campus with her presence and a keynote address entitled “The Handmaid’s Tale Escapes From Its Book” that was equal parts witty and genuine. The event was free to all students with a school ID, and leftover tickets were distributed — again, free of charge — to members of the general public. The second season has no concrete source material, and it’s often challenging for series based on novels to maintain the focused narratives they began with. The viewer is likely to walk away frustrated with (male) characters whose names they won’t remember, as well as feeling as though they’ve wasted their time.